Burke has spent more than two decades at Cerner, and has been instrumental in the growth and evolution of its technology and client base. John Peterzalek, Cerner's executive vice president of worldwide client relationships, will take on Burke’s responsibilities, with the title of Chief Client Officer, the company said. Over his two-decades at Cerner, Burke had a range of executive positions, ranging from sales and finance to technology implementation and support. He was named president five years ago, reporting to Cerner founder and CEO Neal Patterson, who died in 2017. Brent Shafer, former CEO of Philips North America, was named CEO of Cerner early this year. In recent years at Cerner, Burke was instrumental in helping the company win two massive electronic health record modernization contracts, from the Departments of Defense and Veterans Affairs. In addition to helping grow the company's client base, he's also helped innovate its technology, whether it's by partnering with Apple to help move the needle on patient engagement and interoperability or touting the value of open APIs, a focus on consumerism or more innovative strategies for revenue cycle management. "We thank Zane for his contributions to Cerner across more than two decades," said Shafer in a statement. "Zane leaves the company with a strong client focus and commitment to continued innovation, partnership and sustainable growth deeply ingrained in our culture and leadership philosophy." Burke added that is he pleased with the disruptive accomplishments and positive change Cerner and its clients have achieved. 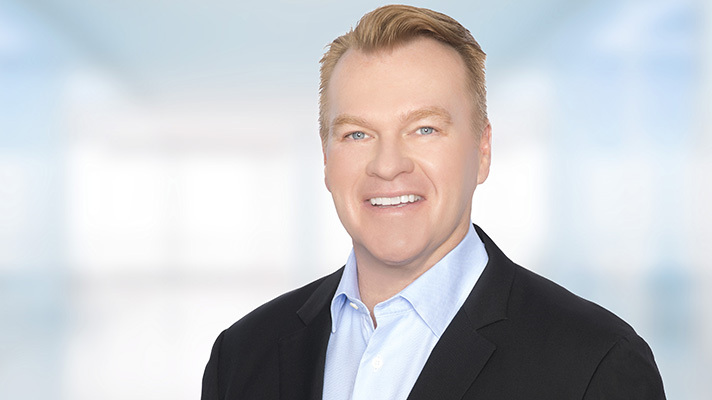 "Complex and evolving challenges remain, and Cerner is positioned to continue innovating for the good of consumers and health care providers," Burke said. This past week, the Kansas City Business Journal reported that Burke had exercised options to sell almost $10 million in company stock.